The Schipperke is considered to be a healthy breed that does not have too many medical conditions that impact it. It is important to work with a responsible breeder who screens his or her pups before breeding them. Improper breeding practices can lead to unhealthy pups that are unable to live up to their life expectancy. Some of the medical conditions that you need to know about include epilepsy, hypothyroidism, PRA, hip dysplasia, Legg-Calve-Perthe’s Disease, and MPS IIIB. Epilepsy is a concerning condition that can lead to a scare for you and your pup. Seizures do not typically present themselves until about age two, but can form as early on as six months and rarely, but sometimes, before that. Seizures can be managed with medication, and you may notice that your pup convulses or loses consciousness during an episode. Hypothyroidism occurs when your pup’s thyroid does not work properly. Since the thyroid aids in the effectiveness of the metabolism, if your pup has this condition, you may notice that he or she is either obese or cannot gain weight properly. This condition can be managed with medication as well. PRA or progressive retinal atrophy is a genetic condition that affects the eyes in your pup. This is a progressive disease, which means over time, your pup will go blind. This disease specifically causes the degeneration of the retina. Hip dysplasia is a painful condition that can lead to crippling arthritis in your dog. This condition often shows up later on in your dog’s life. Hip dysplasia occurs when the hip socket or hip joint is not properly formed, and unnecessary pressure is placed on the joint itself. Legg-Calve-Perthe’s Disease occurs when the head of the femur bone degenerates. This can lead to painful inflammation of the bone and joints. Lastly, MPS IIIB or mucopolysaccharidosis type IIIB, may affect your Schipperke. 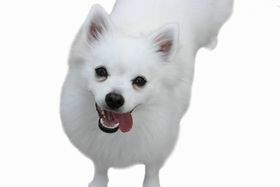 This condition is a genetic disease and has been recently discovered in the breed. This disease present problems in the formation of the lysosomes. The Schipperke has a life expectancy of 13 to 15 years. The Schipperke is an alert pup that is known to have fantastic watchdog abilities. Your pup will exhibit protective behavior and bark to let you know when someone is nearby or when there is a threat close to home. You will need to keep your eye out because your pup will be fearless towards aggressors and this may lead to your pup becoming aggressive. This also means that all guests who are welcome within your home must be properly introduced. The Schipperke is confident, adventurous, and also curious. You will find that your pup is not afraid to head outside and explore the area around them. Their attitude and confidence also allows your pup to become mischievous as well. 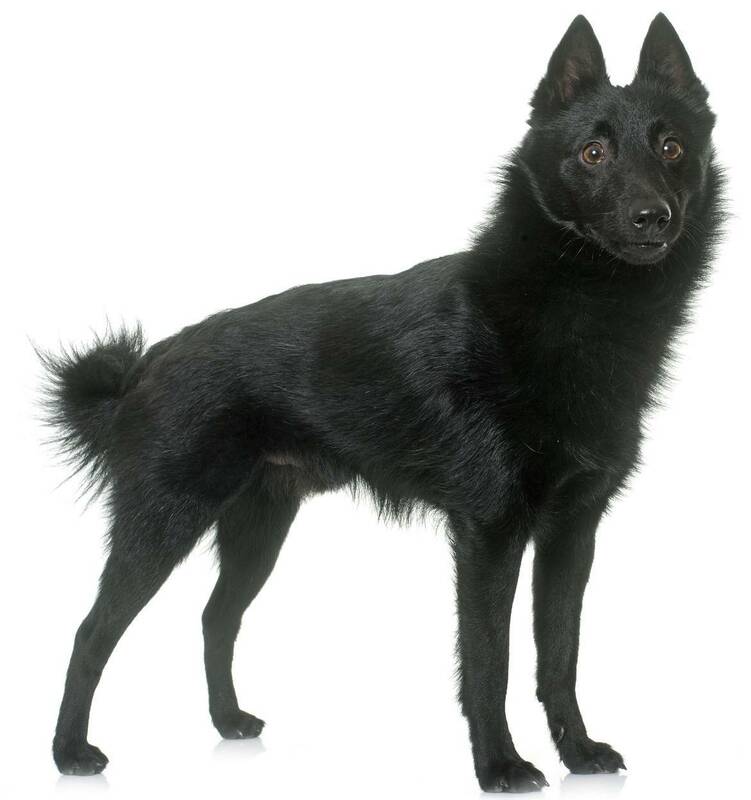 Sitting around inside of your home is not an option for your Schipperke, as this breed is active and loves to play. You will find that your pup likes to head to the dog park and also take walks around the neighborhood. The Schipperke is good for new owners and is easy to train. The breed listens to commands and has a willingness to listen to his or her owner. You will also find that this breed needs fewer repetitions than others when it comes to learning. The biggest problem you will run into is that this breed is harder to housebreak due to their independence. 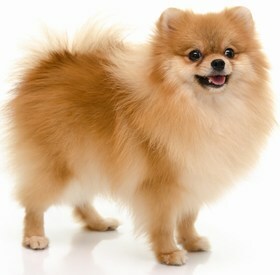 Lastly, make sure this breed is socialized early on because this breed tends to not do well with non-canine animals. The Schipperke has minimal grooming and maintenance needs, so he or she is a good choice for those families who do not want to spend a lot of time grooming. 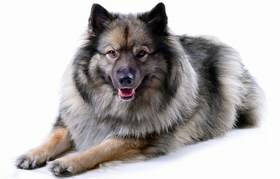 This breed should be brushed a few times per week to remove loose hairs and to remove any tangles in the coat. The Schipperke does shed a bit, so you may need to brush him or her more often to reduce the amount of hair that is lost. Baths are not necessary and should only be done when absolutely needed. You need to make sure that you clean your pup’s ears once per week to prevent ear infections. 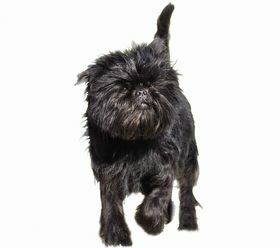 In addition, you will need to make sure that your pup’s nails are trimmed to prevent overgrowth. Long nails can break, split, and snag, which is painful for your Schipperke. The Schipperke will consume anywhere between a 1/2 cup to 1 cup of food per day. You should ideally split this amount into two meals. When it comes to the food you choose for your pup, make sure that you choose a high-quality dry kibble that meets the nutritional needs of your Schipperke. If you are unsure of what type of kibble to choose, your veterinarian can help guide you. A Schipperke puppy will cost you approximately $650. It is unlikely that you will find this breed in a shelter. When you choose your puppy, do not let the price dictate your decision, as the price is not a factor into the health of your pup. Make sure that you always work closely with a reputable breeder to ensure that your puppy is healthy and has been screened. Ranking takes into account a few basic factors including cost, skill level needed, high vs low maintenance and how critical regular training is to success. The Schipperke is a good choice if you want a pup who is confident, friendly, and outgoing. This breed does tend to get into some trouble now and again, but nothing that needs to have you concerned too much. You will find that the Schipperke is loving towards those he or she knows, but protective when someone new is present. This breed ranks a 2.5.